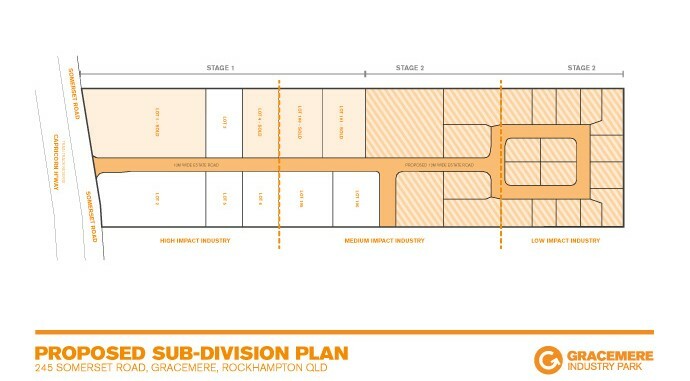 The park is a quality industrial subdivision offering competitive land solutions for local and international businesses wanting to be part of Central Queensland’s continued economic growth. 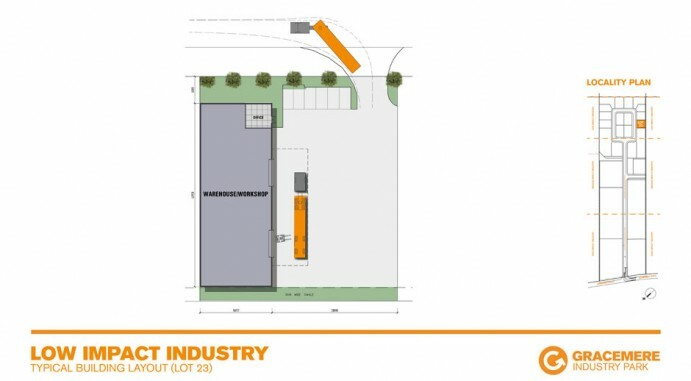 Land allotments cater for High, Medium and Low impact industrial users. 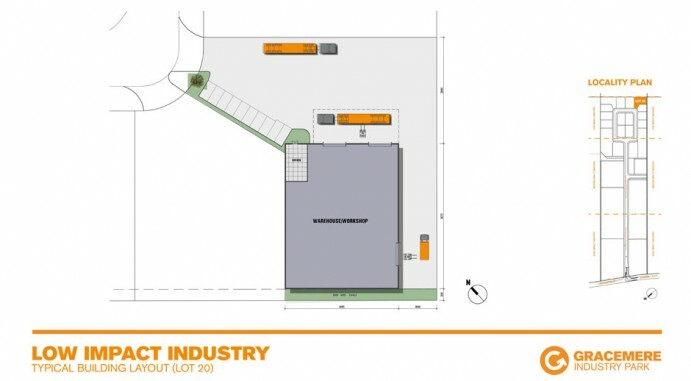 The industry park comprises some 28 proposed allotments ranging in size from 2,000 sqm through to 5Ha designed to cater for a wide range of users. 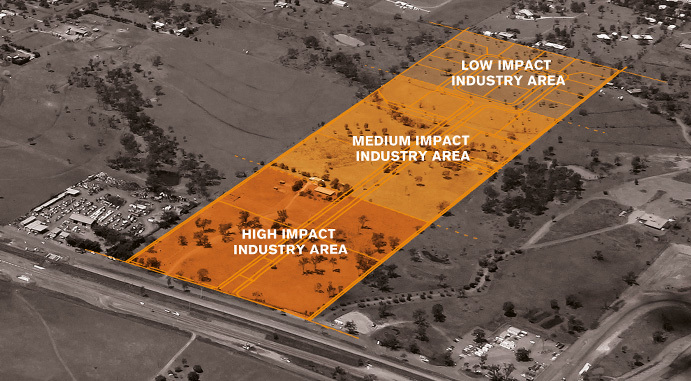 A combination of lots could yield a large super lot of circa 5 Hectares if required by a specific user. 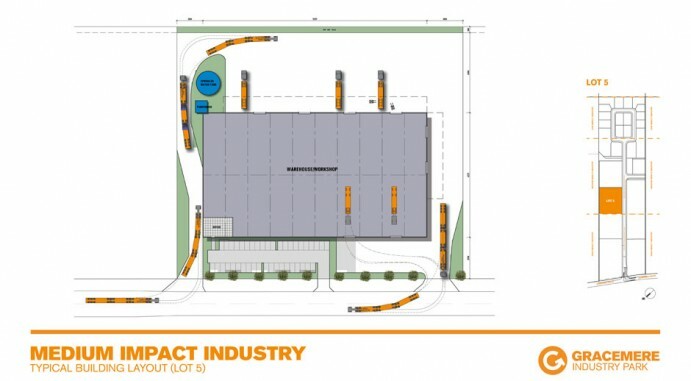 Lot 1 has been purchased by Charter Hall and a Toll NQX Logistics Facility is currently under construction. 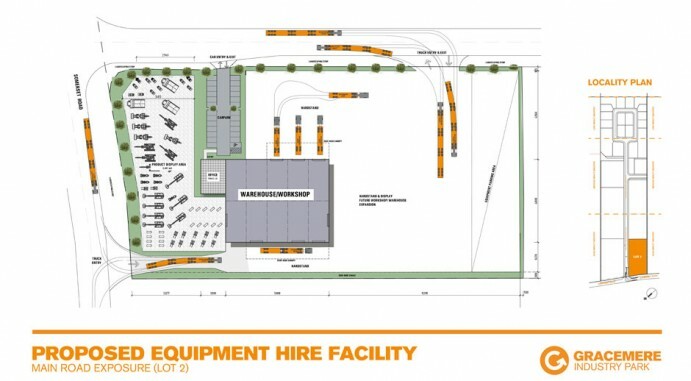 Three other lots have also been sold to date to local buisnesses, Schwarz Excavation and CQ Quarries. Gibb Group are in discussions over additional allotments with other groups. Extended settlement terms are currently available with a select few allotments able to be secured with a deposit now with settlement occurring in 2015.